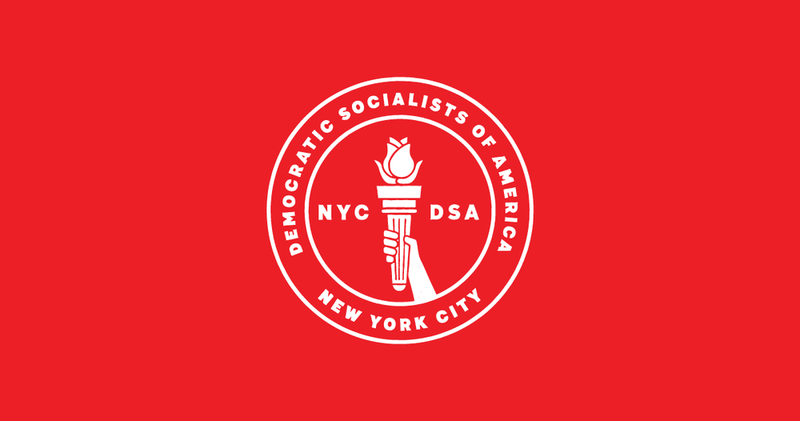 The South Brooklyn Day School is a place to go and learn and discuss the socialist politics of DSA campaigns. In our first session we will be discussing the theory behind the Socialist Feminist led Medicare for All Campaign. Unfortunately, this venue is not wheelchair accessible. Please email dsadayschool@gmail.com with any questions.